We have a wide variety of classes on offer at Active 24 Fitness. We launch a new class timetable very 2 months and we try to make classes available based on demand. From heated yoga to shredded HIIT training, you’ll find a class to suit your time and performance level. Active 24 Fitness & Leisure was Galway’s first 24 hour gym. Our members can enjoy full use of the gym all day and all night. So whether you are a night owl or an early bird you now have the option of joining us at any time of the day for a quick workout. So get up, get moving, get active. The great thing about choosing the right trainer is that they can help you maximize your exercise time whilst ensuring you are in a safe training environment. Some exercises can be confusing, our Active Fitness trainers are happy to help educate you on differing exercise intensities, eating habits and exercise programs for long term exercise enjoyment. 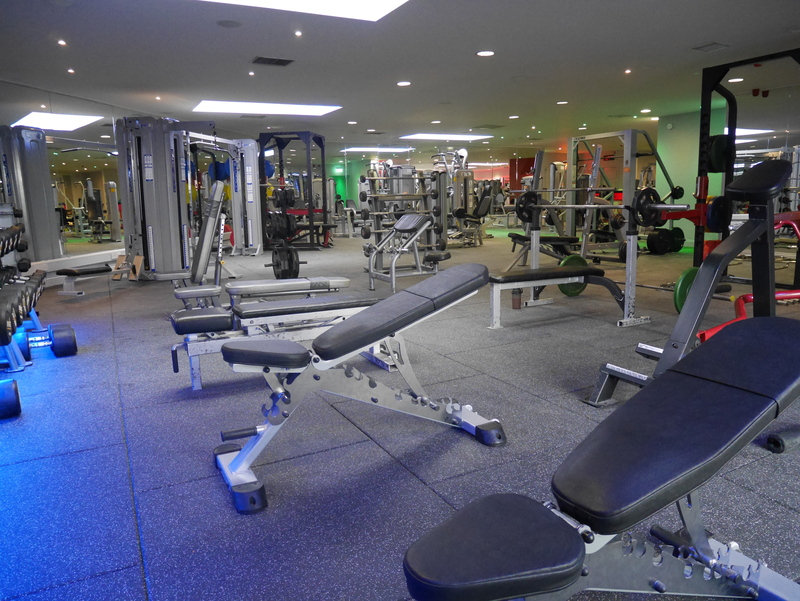 Active 24 Fitness and Leisure at The Connacht Hotel Galway City, is leading the way in Fitness & Facilities. This 24 Hour Galway Gym offers an array of facilities and a team of friendly, professional staff who are on hand to advise and assist. We have just installed a top of the range collection of new exercise and cardio equipment to our 24 hour gym. The latest substantial investment will ensure that members can enjoy the most up-to-date, state of the art equipment to ensure they get the most from each visit to the gym. Contact us today for a free trial of our facility!